Home » News » Hardware » Logitech » Rumoured Logitech G29 to only support PS4 and PS3? News	Rumoured Logitech G29 to only support PS4 and PS3? 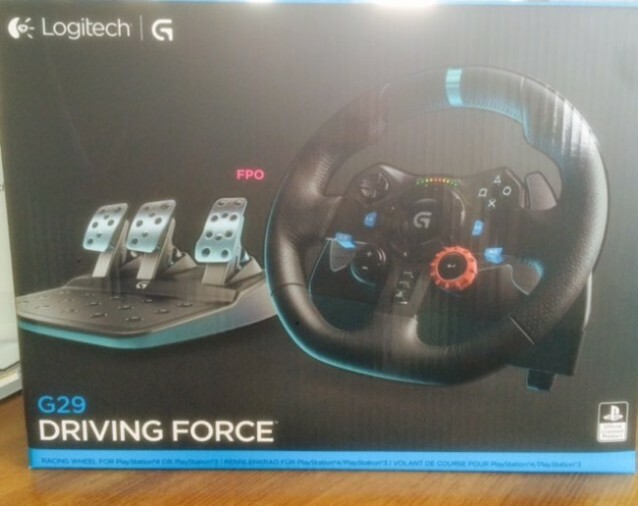 Despite stating they had pulled out of the console market altogether a few years ago, rumours have been suggested that a new Logitech Driving Force G29 racing wheel is currently in the works, due to be announced at E3. But while they have always been predominately marketed for PlayStation players, the Logitech G25 and G27 were also PC compatible. However, new rumours are suggesting that the Logitech G29 may be exclusively licensed with Sony, meaning that the G29 will exclusively support the PS3 and PS4. The rumour was originally reported by GameReactor, who are also suggesting that sources close to Logitech have stated there will only be one model of the G29 with an RRP of 189 EUROS and a separately gear shifter sold separately, which seems expensive for a PlayStation-only wheel. 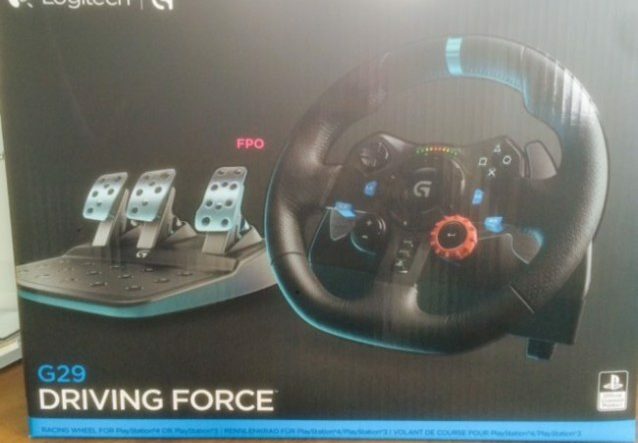 G29 Driving Force is the definitive sim racing hardware for the latest PlayStation 4, PlayStation 3 and PC titles. Feature dual-motor force feedback and helical gearing for quiet, smooth steering. Stainless steel paddle shifters and RPM/Shift indicator LEDs help you make crisp, fluid gear transitions without taking your eyes off the track. The separate pedal unit gives you natural, responsive control with a nonlinear brake pedal. Driving Force is built for comfort and durability with hand-stitched leather and stainless steel components. Built-in clamps and bolt points allow the wheel to be mounted securely to a table or racing rig, minimising shifting or wobbling during aggressive manoeuvres. All will hopefully be revealed at E3 which starts June 14th. What are your thoughts on the prospect of the Logitech G29 only offering PlayStation compatibility?